This full body puppet is made by the Puppet company and measures 33cm x 18cm x 12cm. 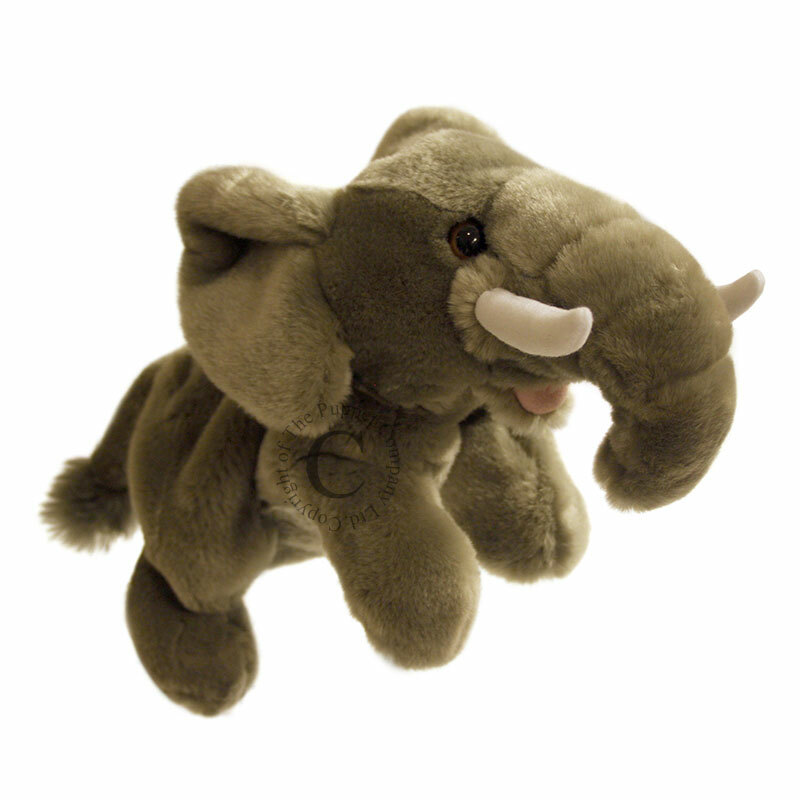 He is made of super-soft grey fur and has adorable velvety floppy ears and white tusks. He will come to life in your hands!